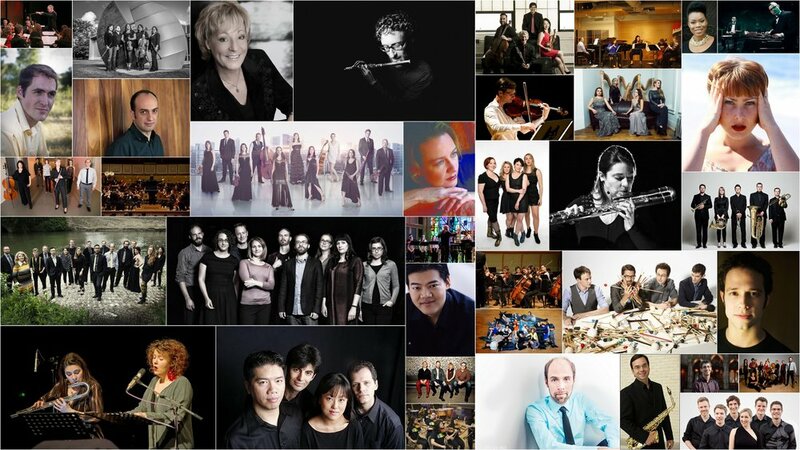 The Aaron Copland Fund for Music, Inc. The Amphion Foundation, Inc. 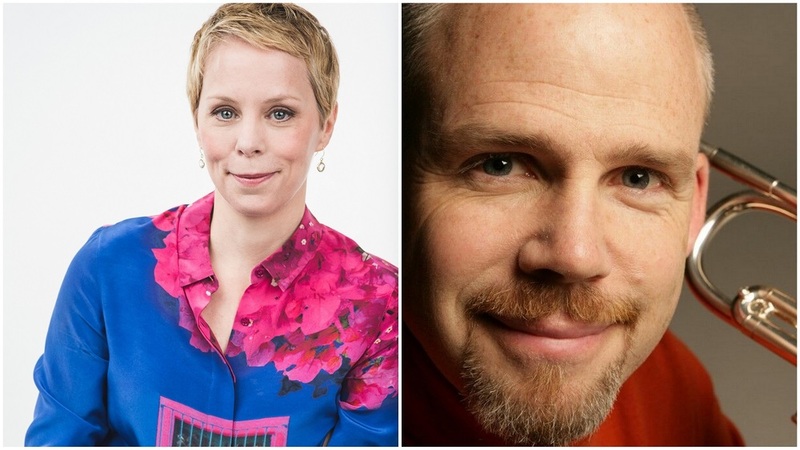 Learn more about the composers, performers, and curators behind this ground-breaking festival of contemporary classical music. 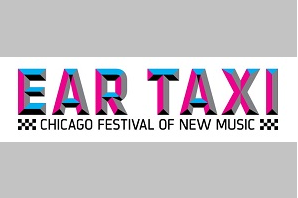 Ear Taxi Festival events will take place at 6 venues throughout Chicago. Find the latest schedule along with information about ticket sales. 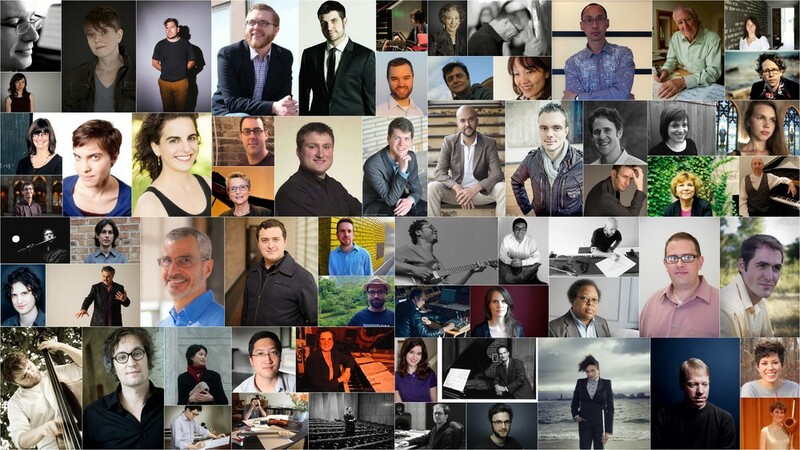 Never before has the Chicago contemporary classical music community put on a festival of this magnitude. Your support is needed.